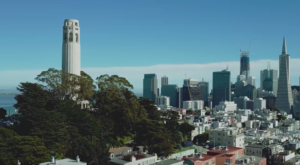 You may know the more popular spots like the Coit Tower, the Ferry Building, and of course Golden Gate Bridge. 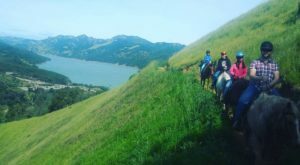 Dig deeper into the marvel of San Francisco and look for some of the more surprising things this city has to offer. 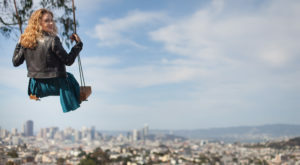 Have you visited any of these hidden spots only in San Francisco? The Golden hydrant is claimed to have been the only functioning hydrant during the 1906 earthquake. 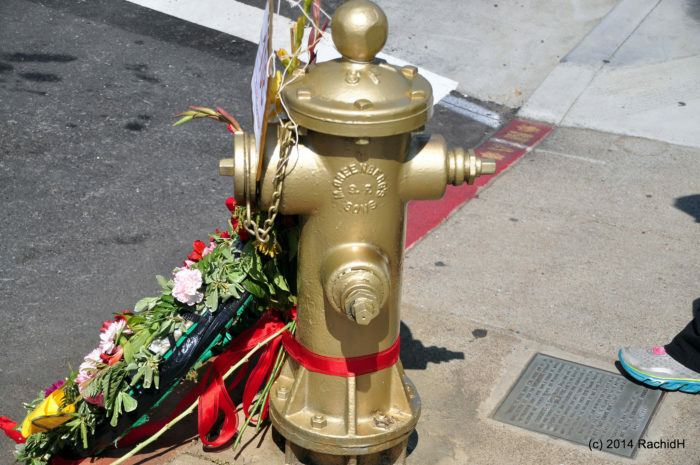 Every year, the Golden Hydrant is repainted every year on the anniversary of the city's 1906 earthquake. Unfortunately, not many realize the importance of this spot. This stairway is a true hidden gem. Be prepared for a workout up the stairs, but there is a nice viewing point. 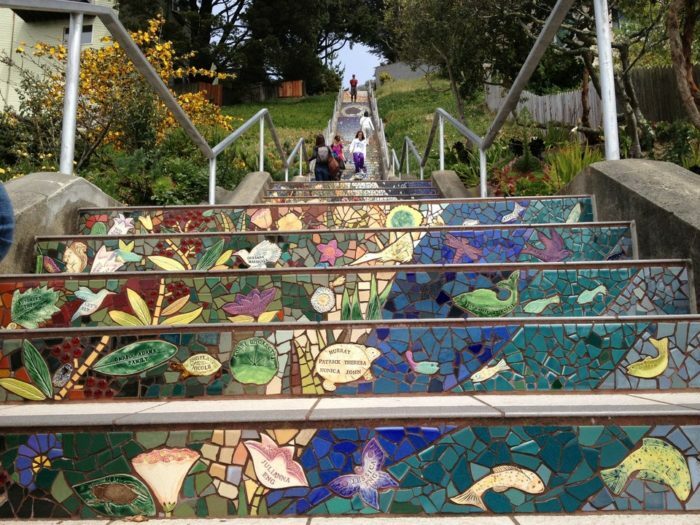 Golden Gate Heights Mosaic Stairway is the real hidden gem in San Francisco. 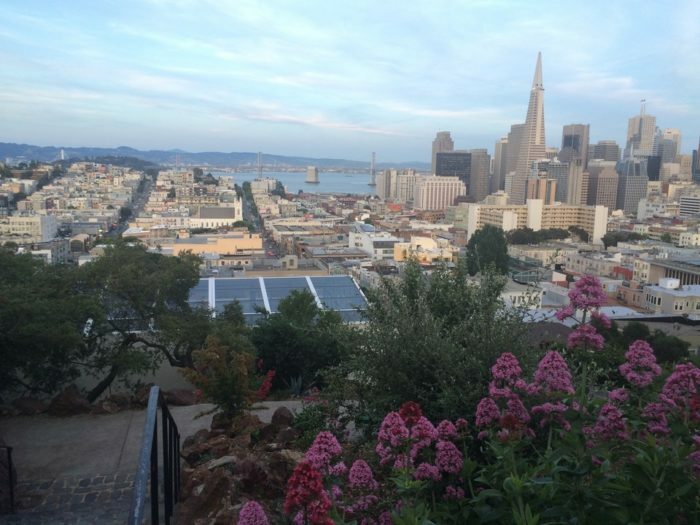 Tucked away in Russian Hill yet ear North Beach, the small yet scenic Ina Coolbrith Park is hardly talked about and fairly quiet to boot. Please note, you will be forced to climb at least one steep hill to get to this 0.8-acre park, but it’s worth it if you want to get away to an overlooked spot in the city. 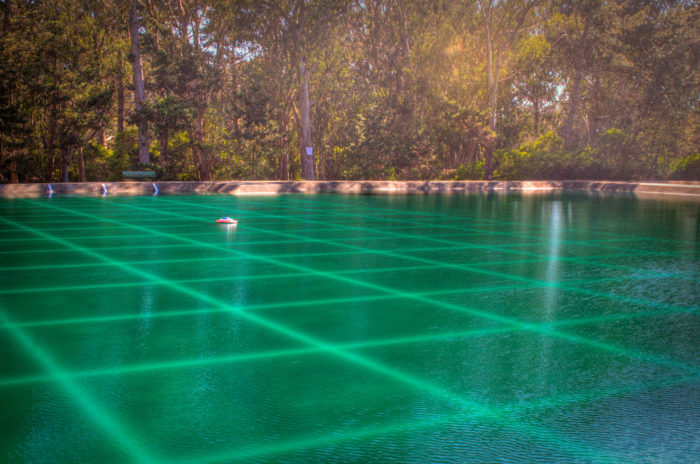 Golden Gate Park has plenty of surprises like buffalo and odd pools. 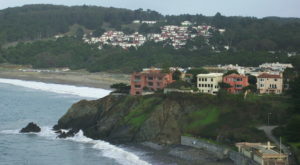 The Casting pools are by the Golden Gate Park Fields, and are used to practice fly fishing. This is a truly odd spot in a modern town known for art and tech. 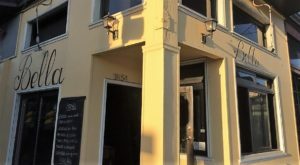 There are places in the Financial District of San Francisco that have escaped attention. 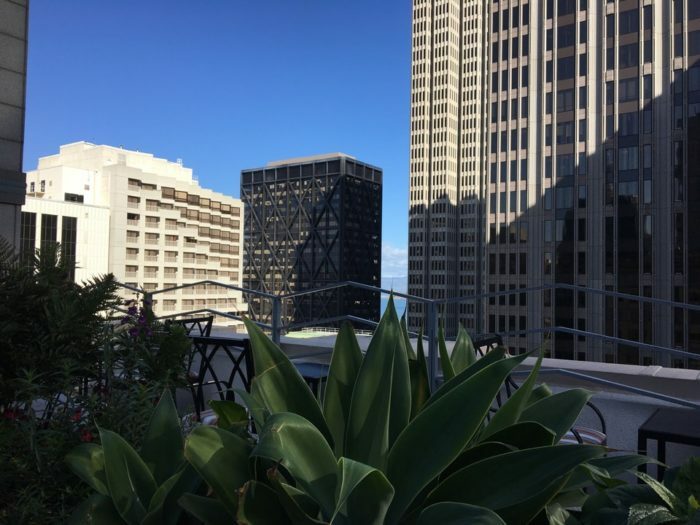 The Sansome Roof Garden is a spot you can sneak away on a nice day. The garden is on the 15th floor of a building in Downtown, so views are wonderful. 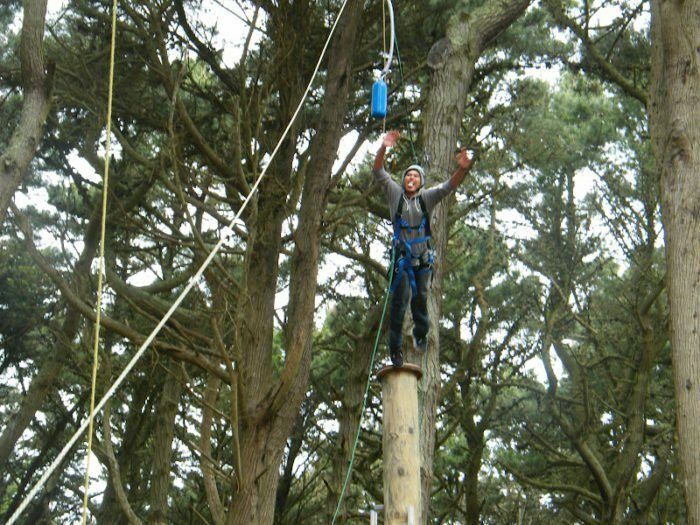 Fort Miley offers a course built out of trees, with cables, ladders and ropes located in Lands End. Sadly, many people don't know about this spot. If you visit, you have access to a ropes course and high challenge elements built in the trees. 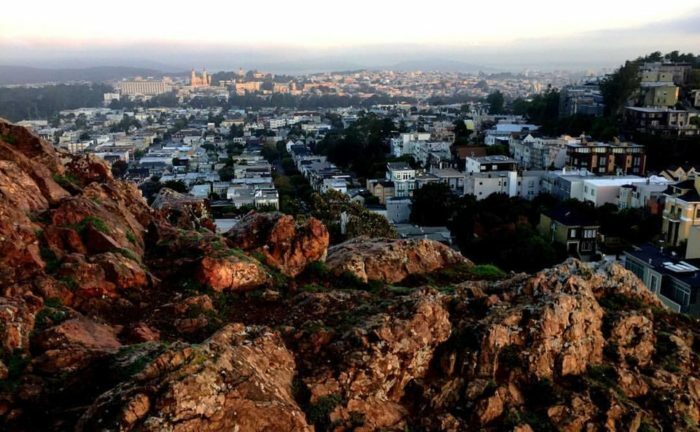 Tank Hill may be known among locals around the Castro, but this spot is hardly mentioned. 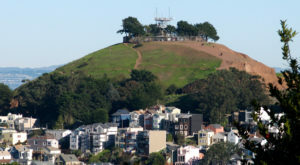 Tank Hill, located near Twin Peaks and the Castro, is a great place if you want to get away from crowds most days, and enjoy a breathtaking view. This unknown spot is windy and remote. 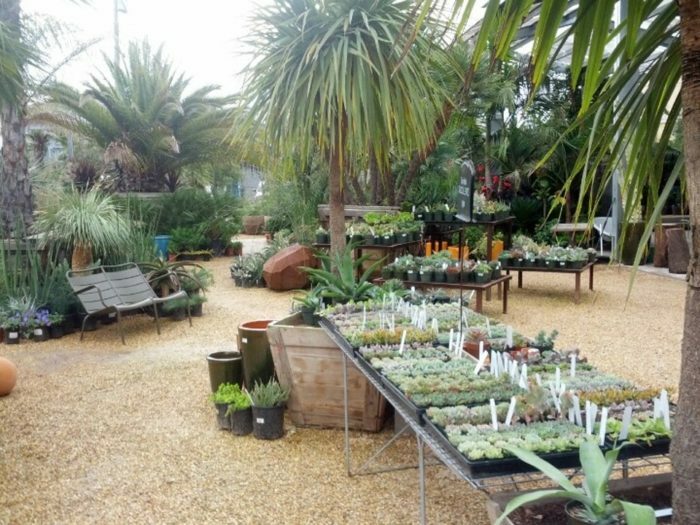 San Francisco has a succulent sanctuary with that feels like a lush tropical getaway. 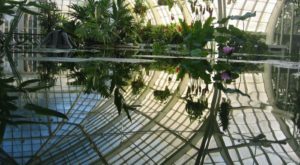 A beautiful and secret garden center with many surprises. Also, Ritual Coffee is available and that is a major draw for city coffee snobs. One of the more odd and secret spots are these urban slides. 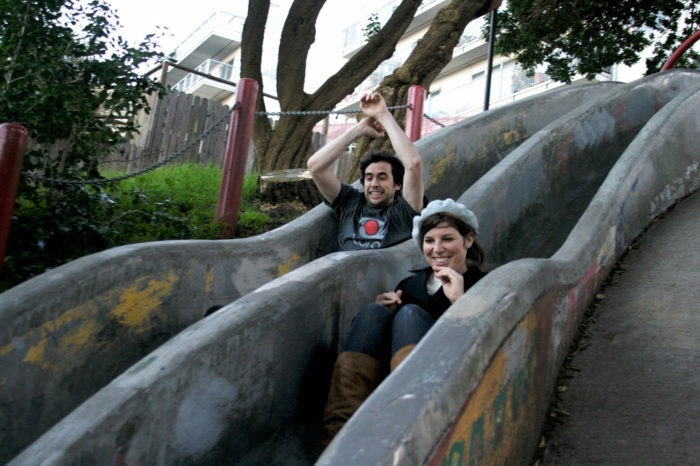 Built in 1973, this San Francisco park with an adult slide has the ability to bring out the kid in anyone. That’s because its main attraction is a pair of slides built right into the hill. The slides are tightly regulated by the neighborhood, so be prepared for anything while visiting. Another truly neglected park with a lot to offer. 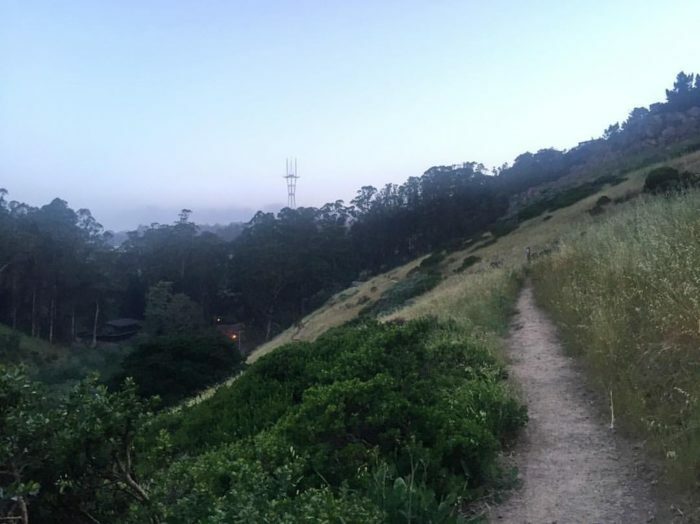 Glen Park has good trails, large boulders to climb up for great views, and even has wild coyotes. 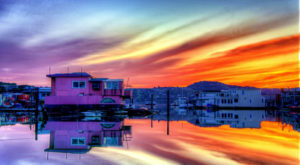 Have you heard of any of these spots? Let us know. Share your opinions. If you are curious about fascinating places near the city then learn more about These Strange Ruins Hiding Near San Francisco.